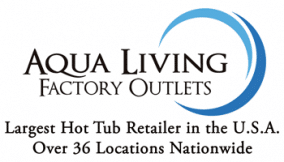 If you’re in the Phoenix, Arizona area and are looking to purchase a hot tub, bath, sauna or tanning bed, stop by Aqua Living’s Peoria outlet so our friendly staff can help you find the best product for your relaxing way of life. Hours:We are open seven days a week. 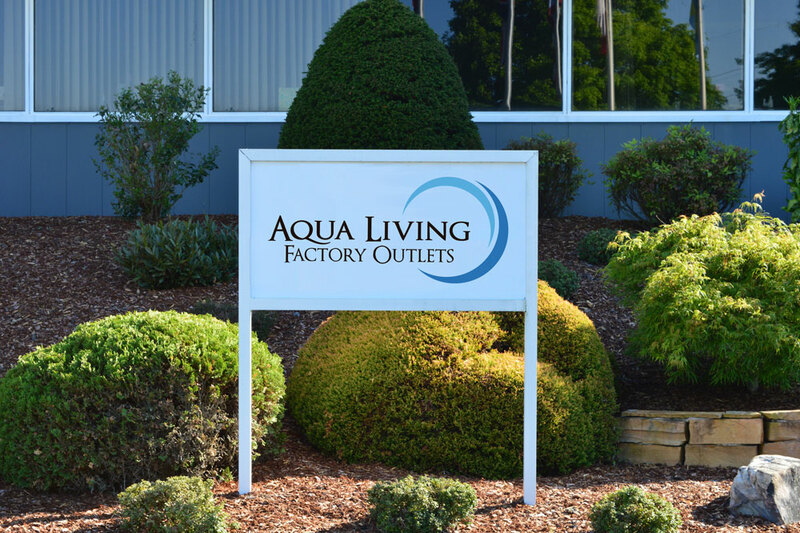 Our store is open Monday-Saturday from 9 a.m. to 6 p.m., and Sunday by appointment only. 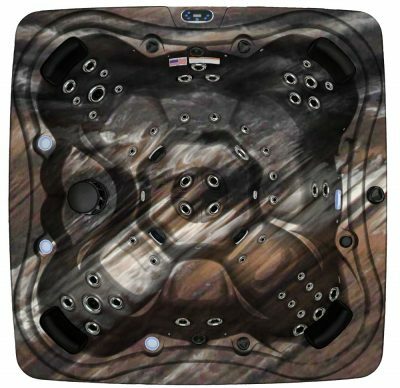 Please call the number above to schedule an appointment. 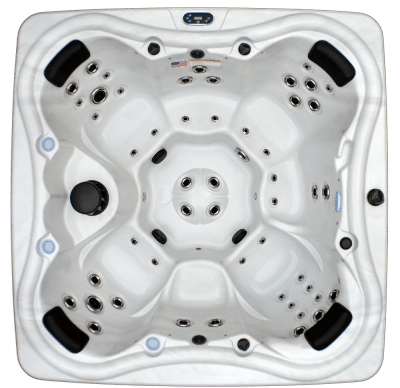 At our Phoenix, Arizona, outlet, our knowledgeable staff will be happy to help you find a hot tub, bath, sauna or tanning bed that perfectly suits your needs. 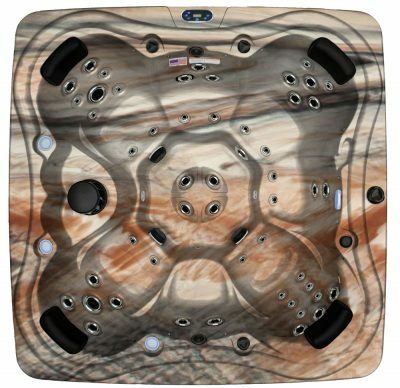 Whether you’re looking for high-tech features or more traditional designs, you’re sure to leave our Phoenix hot tub outlet in Peoria, Arizona, with a product you love. 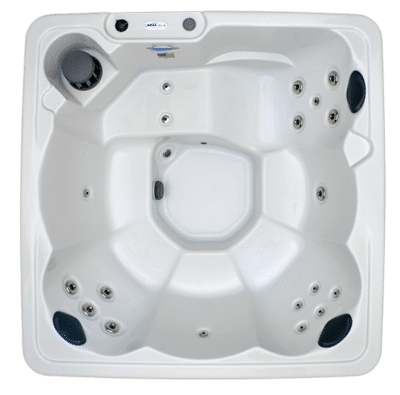 Just like every spa in the popular line of Tranquility Spas, the Dr. Wellness G-60 is equipped with some of the best and most high-tech features on the market. 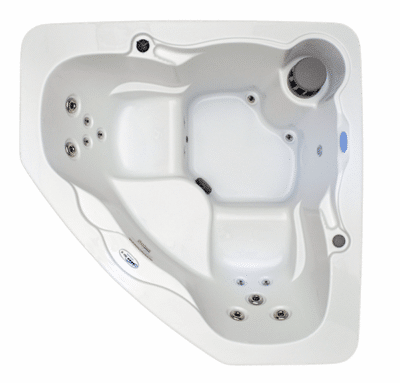 Plus, this spa easily seats six people, so you can enjoy its impressive features with friends and family in comfort. 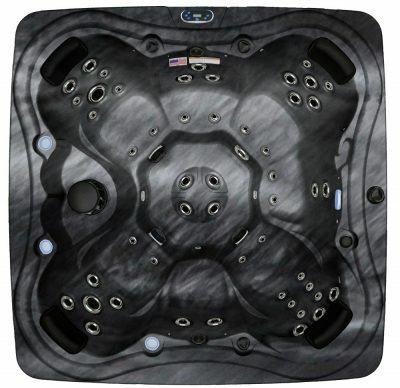 You can purchase the Dr. Wellness G-60 Tranquility Spa from Aqua Living for a price so low, we can’t list it here. 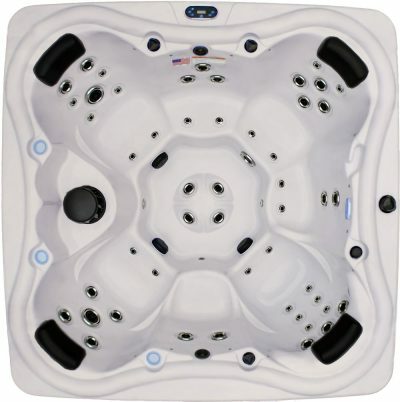 Please call us for further pricing information. 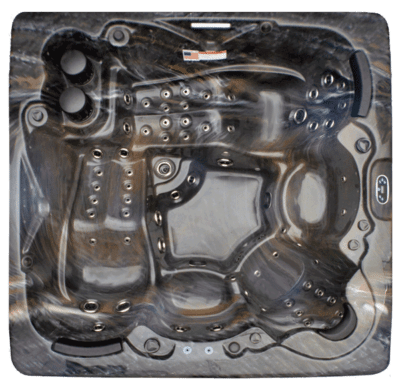 Located in Central Arizona, Phoenix is the capital of Arizona, as well as its most populous city. It was first settled in 1867, and was a prominent trade center during the 19th century. 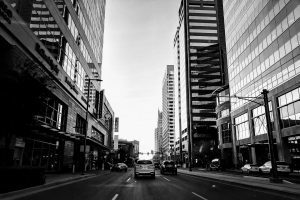 Phoenix experienced rapid growth throughout the 20th century, and today is the fifth largest city in the country. 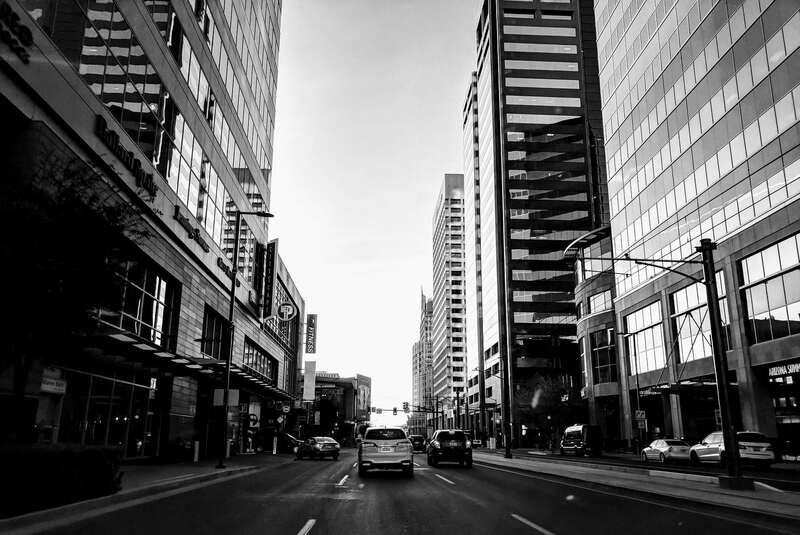 Both residents and visitors of Phoenix enjoy a multitude of amenities and activities, from hiking and biking to exploring the downtown area and attending thrilling sporting events. 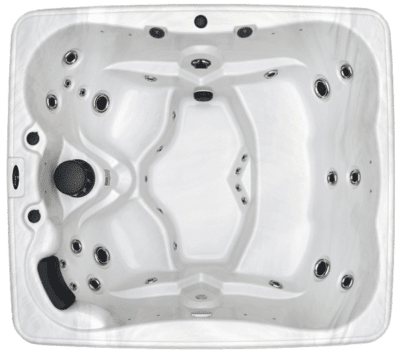 After a long day in the Arizona heat, our Phoenix hot tubs and spa customers love to unwind with a relaxing soak in one of our best-in-class spas.